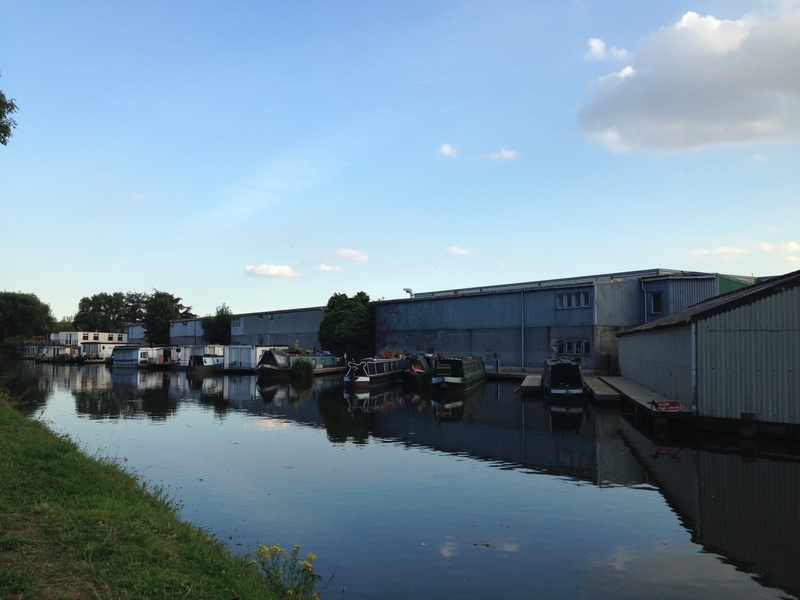 JSEP and Cass Cities event – London’s industrial land: cause for concern? Last month The Cass in Whitechapel hosted a meeting of JSEP network members which addressed the loss of industrial land in London. Professor Mark Brearley (The Cass), formerly of the GLA, kicked off the evening with a presentation setting out ‘23 thoughts about industrial land in London’. The visually engaging presentation took the form of a series of vignettes, each sketch providing an insight into often overlooked aspects of industry in London. Dr Jessica Ferm and Edward Jones (UCL) presented highlights of their working paper on London’s industrial land, arguing that loss of industrial land is running above strategic guidelines, with real estate speculation and rampant residential land values driving redevelopment of industrial premises for ’mixed use’. They showed evidence that manufacturing is changing, but not dead; industry continues to be important for London and industrial land provides low-cost business premises to a wide variety of businesses aside from manufacturing and industry. Together, these activities provide vital support to London’s economy and residents, and contribute to London’s diversity, vibrancy and status as a World City (a copy of Jess and Ed’s working paper can be accessed here). Roy Tindle reflected on the broad range of activities happening in industrial premises in south east London, pointing to examples of firms whose activities are often strategically important and of great value. He highlighted the self-defeating nature of London’s present development trajectory – how will high end flats, restaurants and bars get built and operate without aggregate yards, warehouses and breweries? Christian Spencer-Davies then provided a valuable insight into creative production in King’s Cross, reflecting on the progress of Camley Street Neighbourhood Forum which has brought together businesses and residents. The diversity of uses in Camley Street and their importance to London was clear from the presentation. Members then discussed the recently released London First and McKinsey ‘Economic Development Plan’ and reflected on the inspector’s report on the Further Alterations to the London Plan. Myfanwy facilitated a productive discussion, resulting in a number of important action points – convening an ‘open’ Cass seminar on industrial land, preparing briefing documents to set out major issues around industrial land in London (both for the public and technical audiences), producing media focussed short videos and securing resources for further research. All these actions are currently being pursued by network members. On Monday 2nd March Jess and Ed will be presenting their research on London’s industrial land at the LSE (4.30pm – 6.15pm at St Clements Building, Room STC.S75). All are welcome to attend. Note changed start time. This entry was posted in Economy and Planning by ejonesucl. Bookmark the permalink.